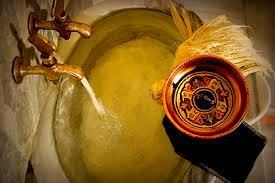 As I told you in one of the latest posts, the Bath or Turkish bath, is a part of the turkish culture. In every town or city we will find buildings for this use. The same is true in most of the best hotels. I've gone to a some of them and certainly those that more attract my attention are genuine ones., more traditional. As it is impossible to me to know all of them, I've been gathering information about which they are most appreciated by Turks. According to various media in the country some lists of the nation's best have been published. 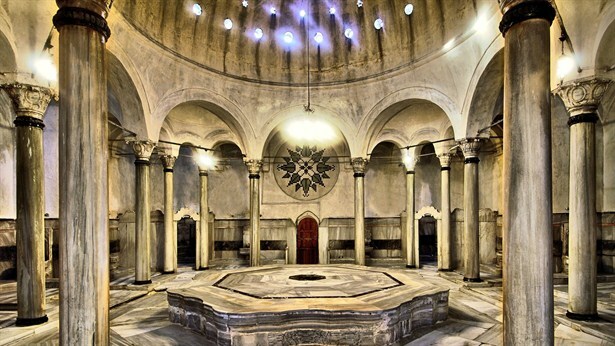 So I have prepared a selection of 10 best hamam in Turkey, in this post I will talk about 5 them. 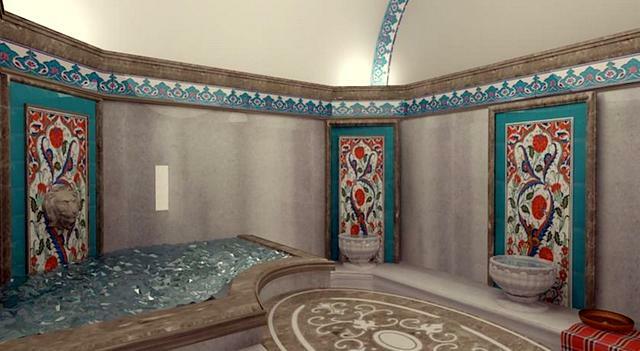 It was built in 1714 by Sultan Mahmud I as a gift to the city of Istanbul. One of the most beautiful in the country. There are separate sections for men and women. 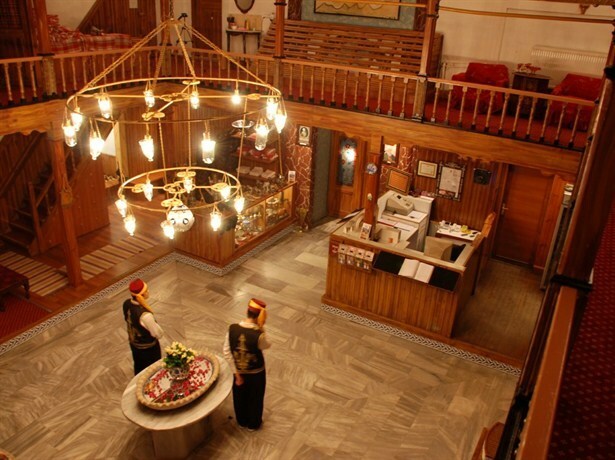 Inside the hotel Kervansaray, the water is at 44 ° C and is rich in calcium. With separate sections for men and women. You can also rent the facilities for groups. 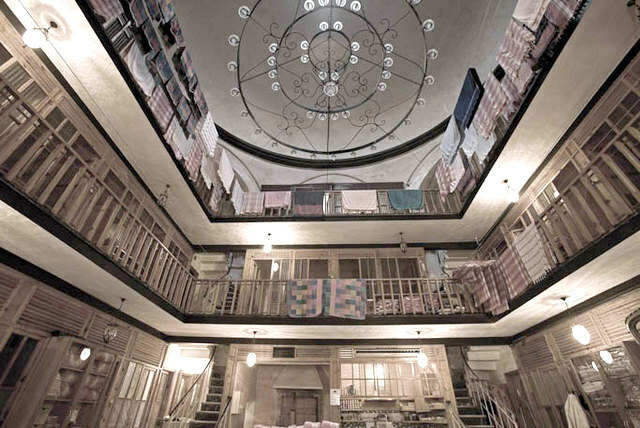 In one of the areas of the downtown historic hot springs building, a traditional Turkish bath has been preserved. There are different sections for men and women. 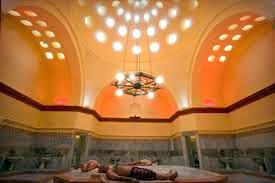 Men area has an impressive hot water pool 20 m2 at a temperature of 40 ° C and is rich in minerals and calcium ions. The women pool is 12.5 m2 and has with her a special pool for children. Its temperature is 40 ° C and is a benchmark for years due to the properties of these waters. 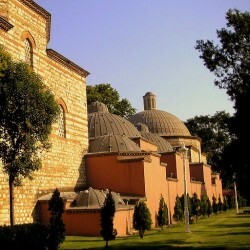 Built by the famous architect Sinan in 1584. Near the most emblematic buildings of the city. And one of the best known and popular, that means that the price is not cheap. Men and women in different rooms. 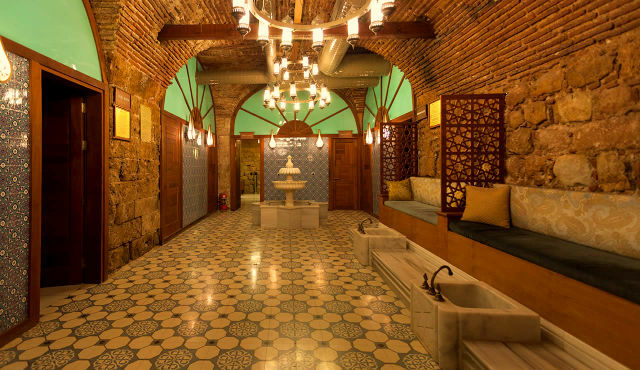 With over 450 year history, Suleymaniye Haman is one of the oldest Turkish baths in Istanbul. 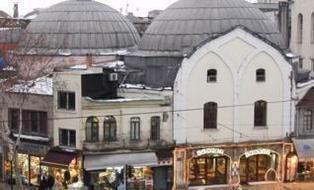 The site is located at the foot of the Suleymaniye Mosque, of which it is considered a part. 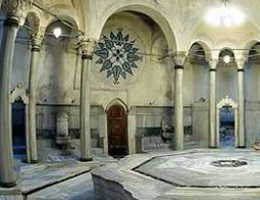 The Suleymaniye Hamam was built in 1557 during Suleiman the Magnificent rule. 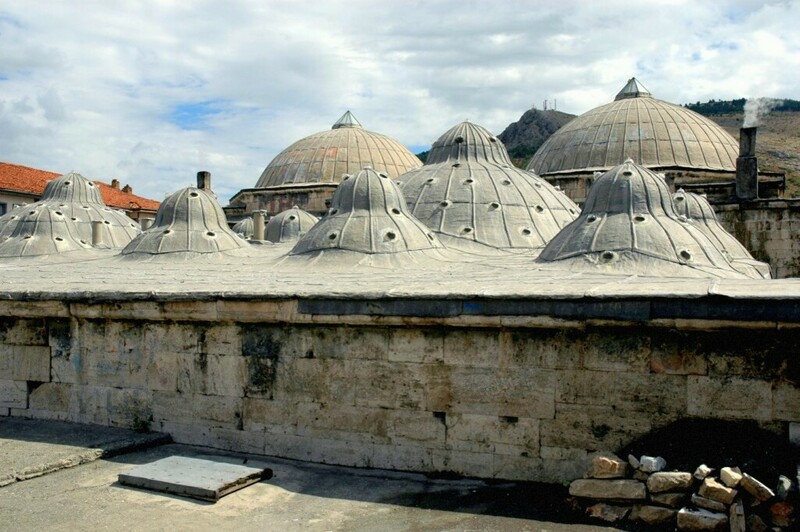 It was designed by Sinan as part of the complex which included the mosque itself and other buildings as a hospital and a primary school. Price: full service 35 euros, cash.